Do what you do best and let WFS do the rest. Warehousing and Fulfillment Specialist's, LLC (WFS) is located in Nashville, Tennessee and has operated as a full service fulfillment center since 1989. Our management and staff are all seasoned professionals in the warehousing and fulfillment industry and everyone in the organization shares in the responsibility we have to our customers. We do it right the first time and every time! 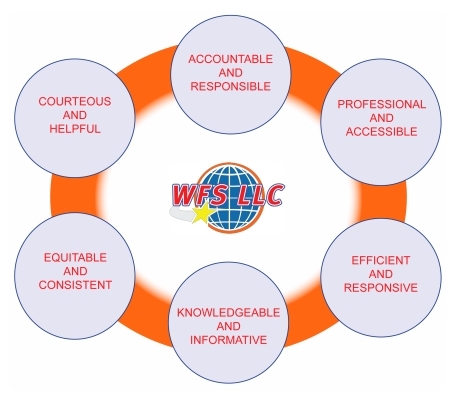 Every member of the WFS management team has over fifteen years of service assisting our customers with their warehousing, order fulfillment, mail production and bulk mailing needs and we are ready and eager to server you! Click for details on our full line of services for publishers.